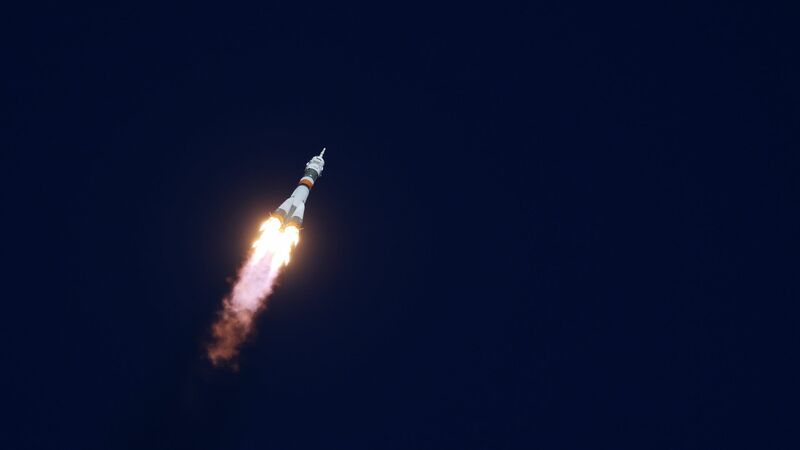 An American astronaut and Russian cosmonaut are safe after an emergency landing occurred when their launch from Russia's Baikonur cosmodrome in Kazakhstan to the International Space Station failed, per the AP. The big picture: The failed launch, which had NASA Administrator Jim Bridenstine on hand in an attempt to improve U.S.-Russia relations, caused Russia to temporarily suspend further manned space launches. The U.S. relies on Russian Soyuz booster rockets to ferry American astronauts to the ISS after NASA retired the Space Shuttle in 2011.